During a screening of Shazam! and talking to David F. Sandberg and producer Peter Safran, Comicbook.com wanted to know if Superman was in Shazam! or not. While many rumours claim that the Man of Steel will be present in the upcoming film, the team behind the film wasn’t ready to admit the sameness. The makers were instead just enthusiastic on pulling a similar feat to Aquaman. This is in the sense that both will stay connected to the bigger world of DC but remain isolated and independent of any other film. So whether or not will we see Superman in the film remains unanswered. While Safran and Sandberg weren’t eager to spoil anything, the outside rumours seem to claim that he will be there. Shazam! will hit the theatres on April 5. 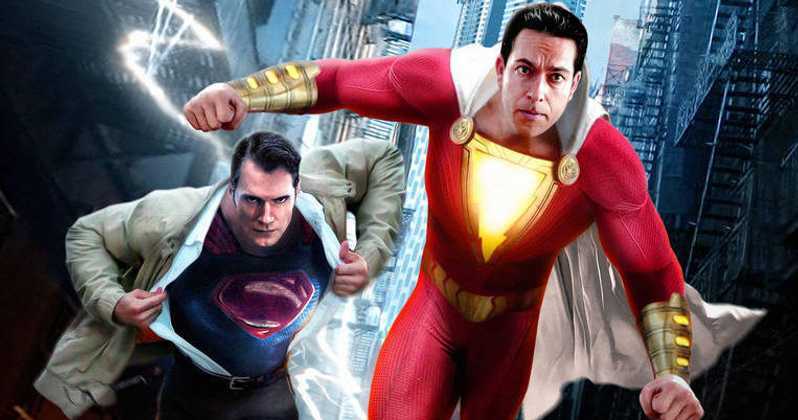 Do you think Superman will be there in a cameo in the Shazam! movie? Let us know in the comments below.